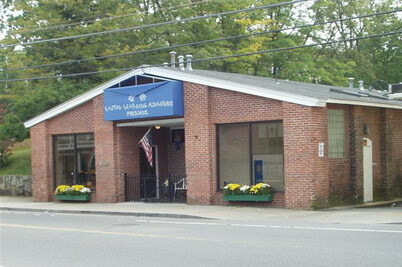 101 Main Street, North Easton MA 02356 | Douglas A. 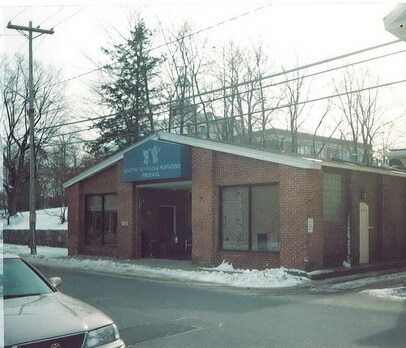 King Builders, Inc.
Former home of the Easton Learning Adventures Preschool, this property was razed to make way for the new parking lot/driveway for 97 Main and 115 Main Street. 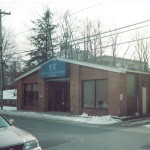 The preschool is now located at 115 Main Street.